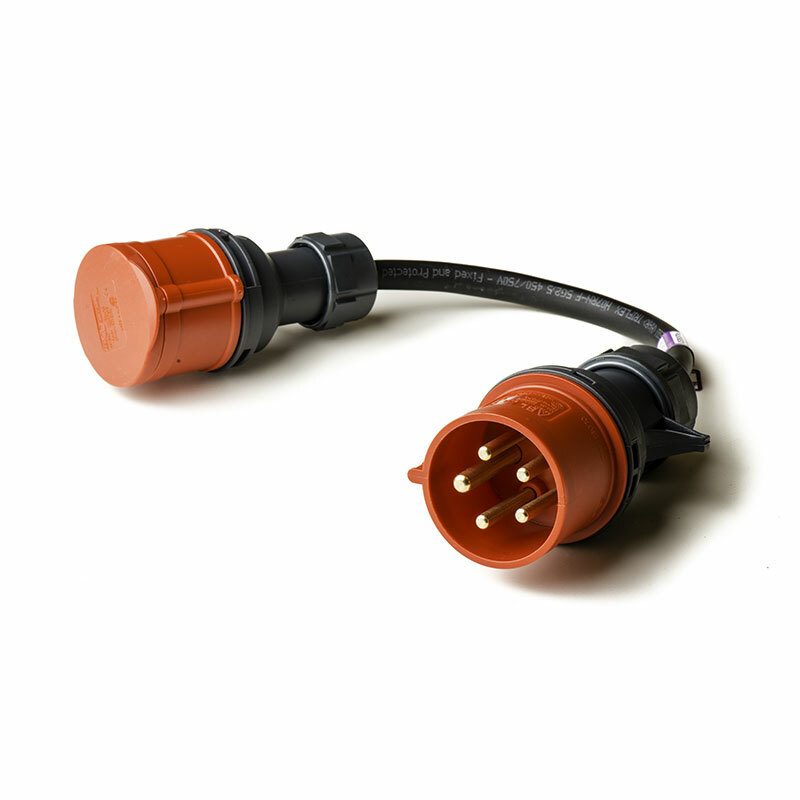 Adaptor which switches the Live and Neutral connections. 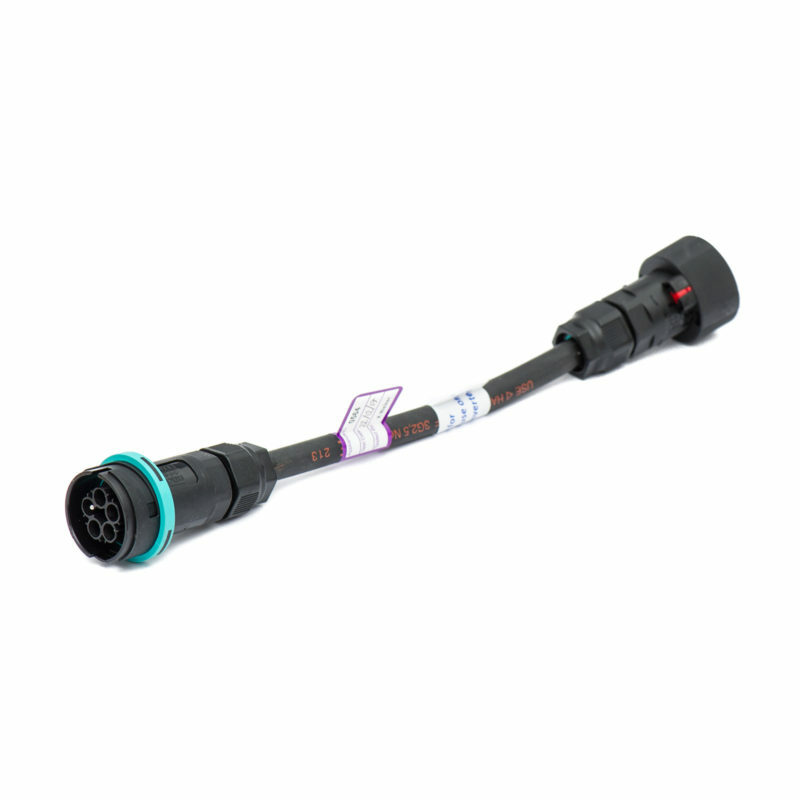 This is a universal adaptor that combines the functionality of the Schuko phase-inversion adaptor and the 16A phase-inverted blue adaptor. 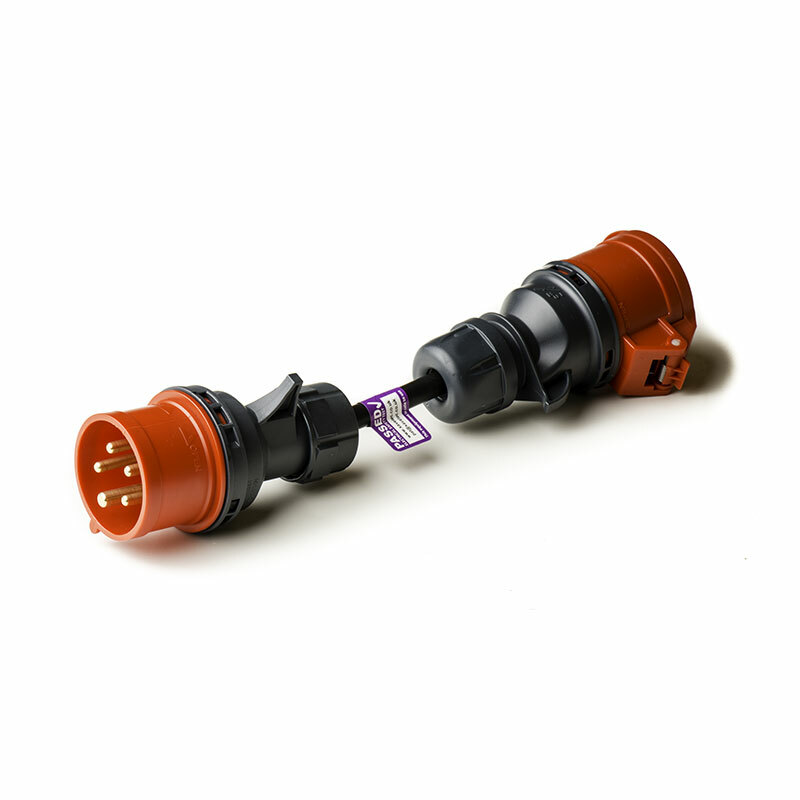 If you haven’t purchased either of the latter, then you can use this universal adaptor instead, saving on the number of adaptors and space required. 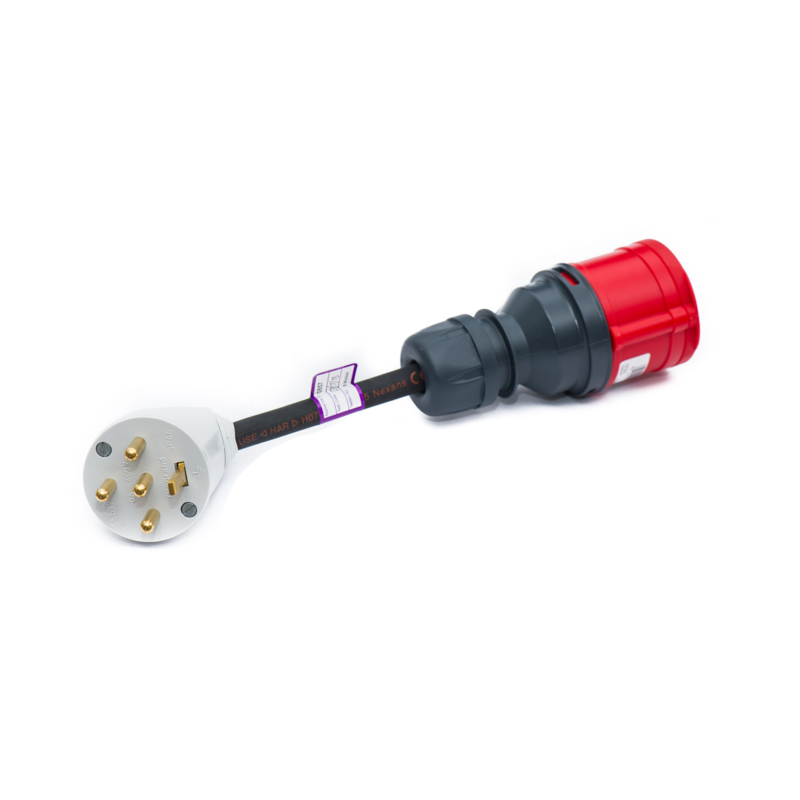 This Universal Phase Inversion adaptor is also available in Compact format. 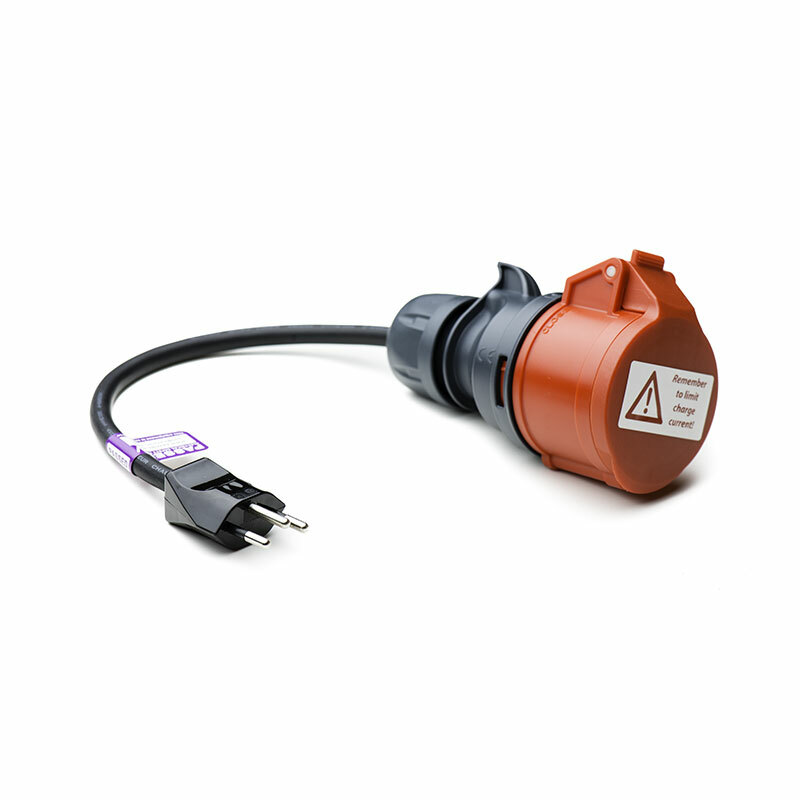 Note: when used in conjunction with the Standard Schuko adaptor, you might have to dial down the charging current on the charge screen to a suitable level to prevent tripping MCBs. If with the standard 16A setting, the circuit trips, try a lower current, for example 10-13A.